There were two distinct parts to Puppetmongers’ shows today. First came the magic, then the magicians –Ann and David Powell—explained their tricks. The program is among their oldest works. The Miller was first presented in 1974 and its sequel The Miller’s Wife in 1976. 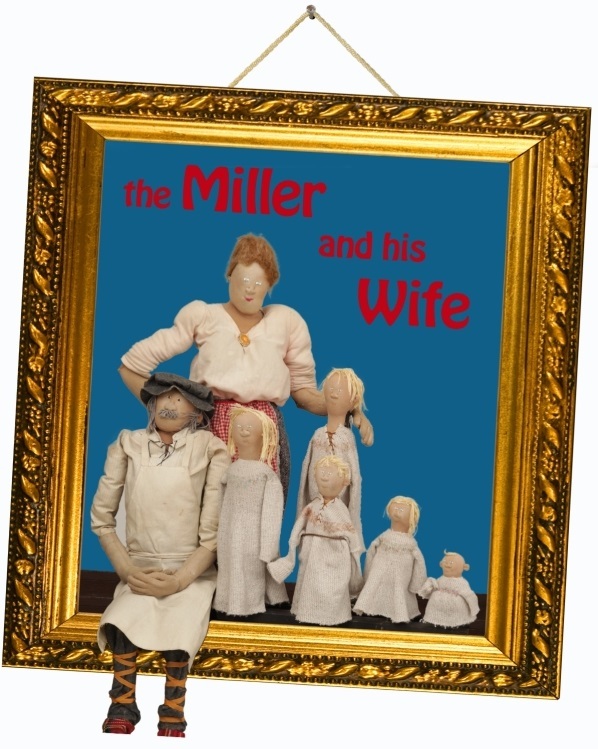 Together –as The Miller and His Wife—the Powells revived this acclaimed classic over March Break both for matinees and evenings, with the last performances today Theatre Passe Muraille’s intimate Back Space. Afterwards the Powells revealed some of their secrets in a question and answer session. 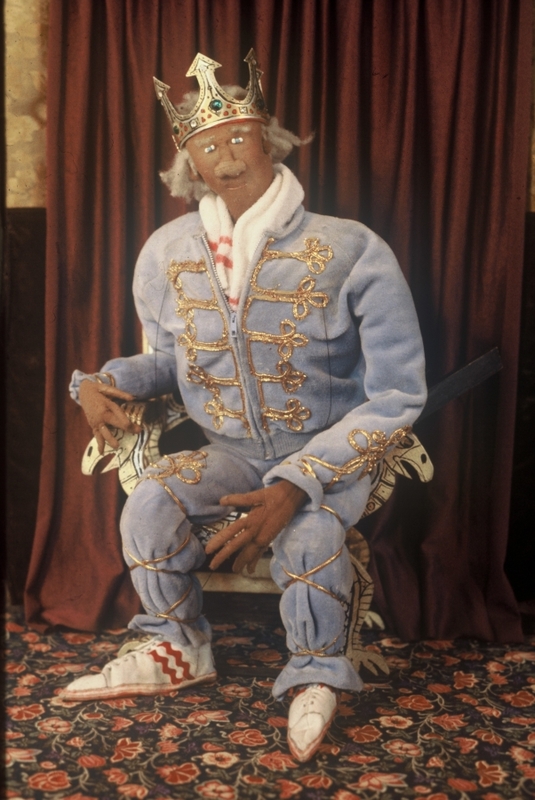 By the time you read this, Puppetmongers’ March Break run will be over, so that I can freely speak of elements that might otherwise spoil surprises. In the plays we watch a bomb explode, a cat disappear into a cup of milk, a cake decorated. The Powells happily deconstructed the effects. David showed us the flimsy support for his flats. Ann explained how there were two cakes because they do two shows a day, giving a whole new meaning to the phrase “sponge cake”. We were shown the simple contents of the special effect that explodes at a climactic moment. This show kicks off their Fortieth Anniversary Celebration. To this pair of eyes the hardest part of this show might be ergonomic, considering that David & Ann spend a good hour bent forward slightly, in a position that looked painful, and that they admitted does get tiring by the end of each show. As we come to the end of March Break I’m glad to know their backs are going to get some relief. The talk-back felt like evangelism, as the perplexing revelations seemed to inspire more and more curiosity. With every discovery –of the banal and ordinary underpinnings of this magical world—the more the audience seemed to throng forward in the tiny theatre. The children pushed forward as if trying to get onto the stage. I can’t help thinking that some of them will get there, someday creating their own magic. This entry was posted in Reviews, Theatre & musicals and tagged Ann Powell, David Powell, Puppetmongers, The Miller and His Wife, Theatre Passe Muraille. Bookmark the permalink.